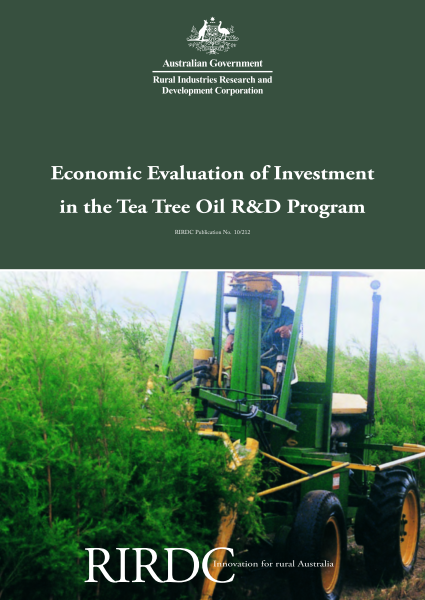 This report presents the results of economic analyses of three investments within the Tea Tree Oil R&D Program. The Program is funded by voluntary contributions paid by industry participants, with matching funding provided by the Australian Government up to 0.5 per cent of the industry’s gross value of farm production. The information contained in the report is targeted at Program and RIRDC management, those within the tea tree oil industry, and the wider community. 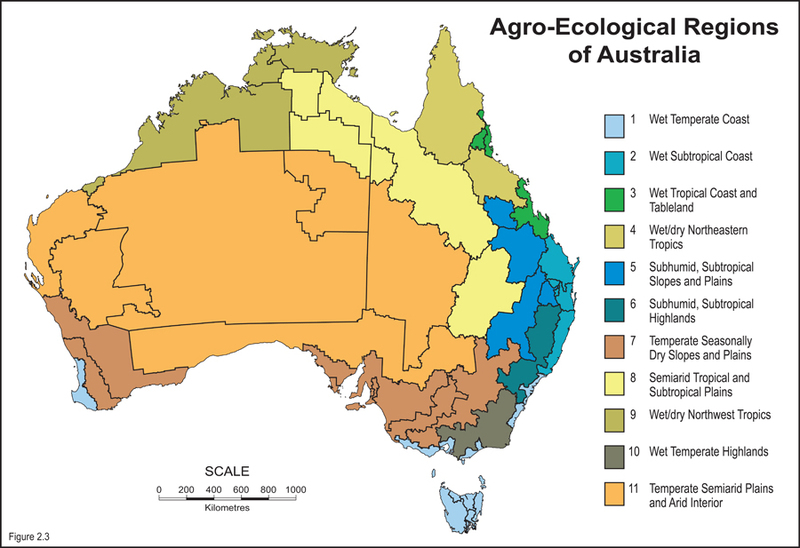 Another target audience is the Australian Government and Council of Rural Research and Development Corporations (CRRDC).